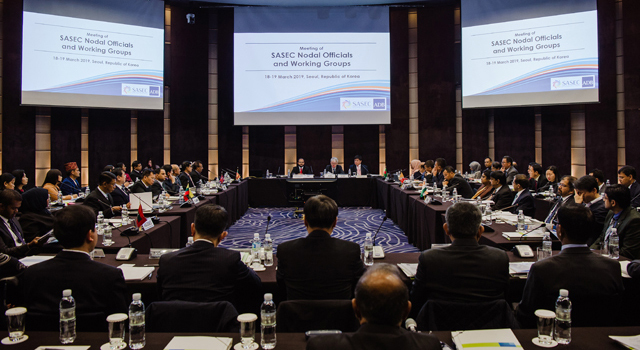 The Second Meeting of the SASEC Electricity Transmission Forum (SETUF-2) held in Manila Philippines on 29 April 2014, stressed the need for SASEC to increase cooperation in developing cross-border power connectivity and enabling power trade. 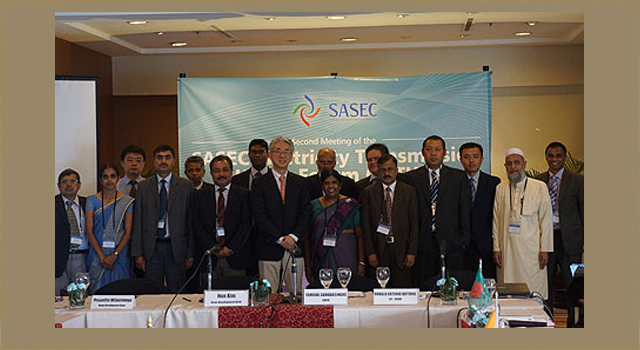 SETUF is envisioned to play a key role in developing cross-border power transmission connectivity, and promote greater power trade between the SASEC subregion and Sri Lanka. 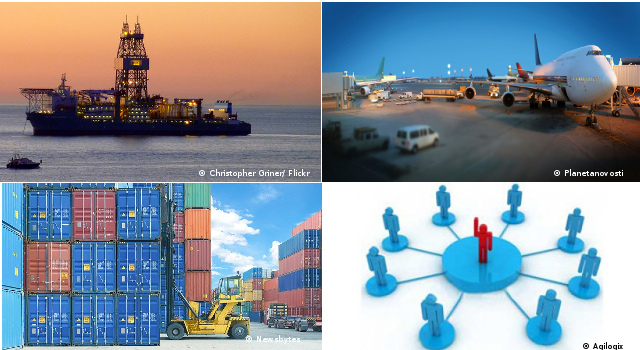 discussed a draft SETUF Work Plan (2014-2015). Mrs. Yamuna Malkanthi Samarasinghe, Additional General Manager, Ceylon Electricity Board, and Mr. Hun Kim, Deputy Director General, South Asia Department, Asian Development Bank (ADB), opened the Meeting. Mrs. Samarasinghe chaired and ADB co-chaired the sessions. 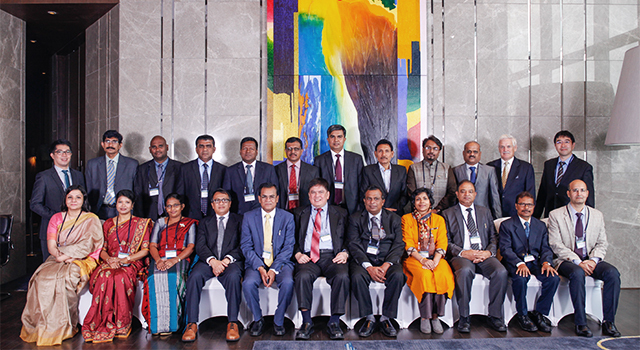 Participants included SETUF focal persons — representatives of national transmission utilities and power system planners of member countries, as well as Asian Development Bank staff and consultants.